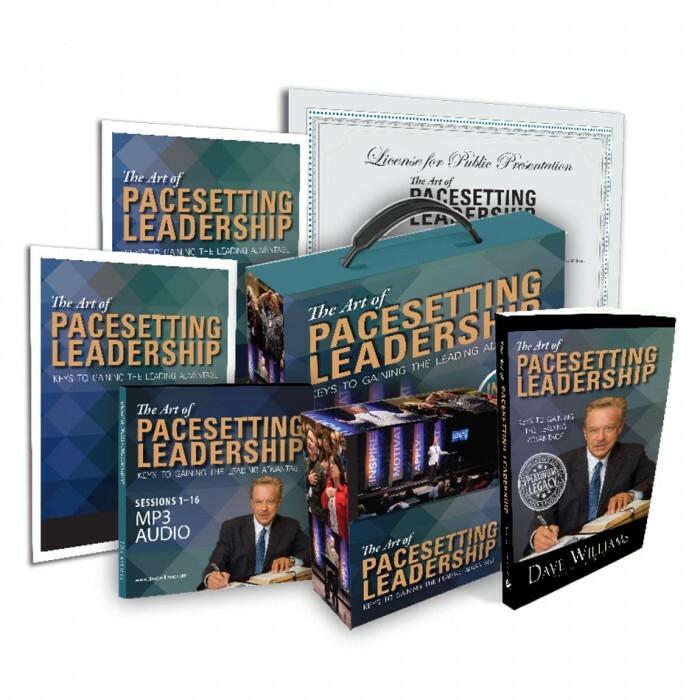 Ready to learn about authentic pacesetting leadership? In 1988 when I was halfway through the Pacesetting Leadership course, the call to ministry that had been covered by hurts and wounds rose up with such clarity. The teaching helped me to identify and answer the call. Those two months of teaching cleared up eleven years of uncertainty. It was that life-changing. 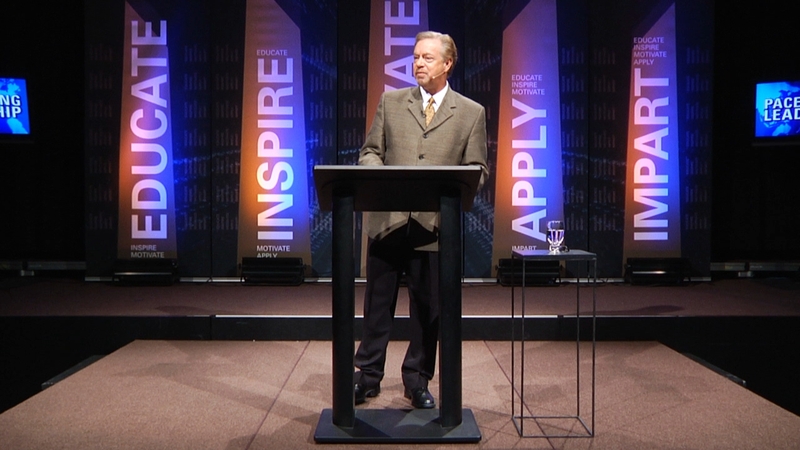 Pacesetting Leadership is a very down-to-earth, “where the rubber meets the road” teaching for leadership and ministry. It’s relevant and easy to apply. It’s also part of the building block of classes our members go through. I think it helps people to realize that they can be a leader. So many of us naturally are put in leadership positions, even as parents, but you don’t think about what that means. This gives you the tools to be a better leader. It has taught us that you have to be a servant and be humble. 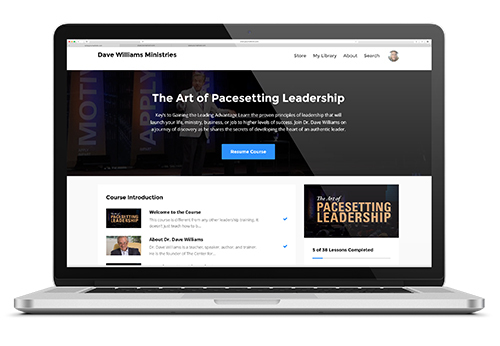 I’ve been in the ministry for over twenty years full-time and haven’t seen anything out there that equips people as well as Pacesetting Leadership. Three of my boys have gone through the Pacesetting Leadership course and it’s one of the reasons they’re in ministry today. Not only is this material good for adults but also for younger people. It teaches the path to walk on in a good way with clear examples. I was the first to translate the Pacesetting Leadership course into Russian. The bishop in the Russian province of Kaliningrad made it required reading for all of their pastors. That was quite a compliment. The thing about Pacesetting Leadership that the Russians and I like is that it’s practical and accessible. It breaks down the elements of leadership into components that are easily understood and grounded in the Bible. It prepares people and pastors to understand what godly leadership is and how to support their leaders. It builds a structure into a church that is essential if a church is going to advance. If you have division, rebellion, or lazy workers, the church will never grow. 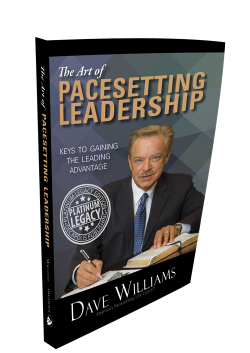 Pacesetting Leadership addresses all those issues in a positive way with clear examples. 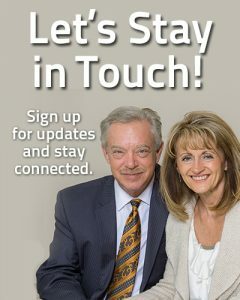 We started with eight people in my basement in 1988. Today we have 1,100 people and are in a massive building project. I recently finished teaching my twenty-fifth Pacesetting Leadership class. We could not be doing what we’ve done here without the instruction from this course. It is so good. 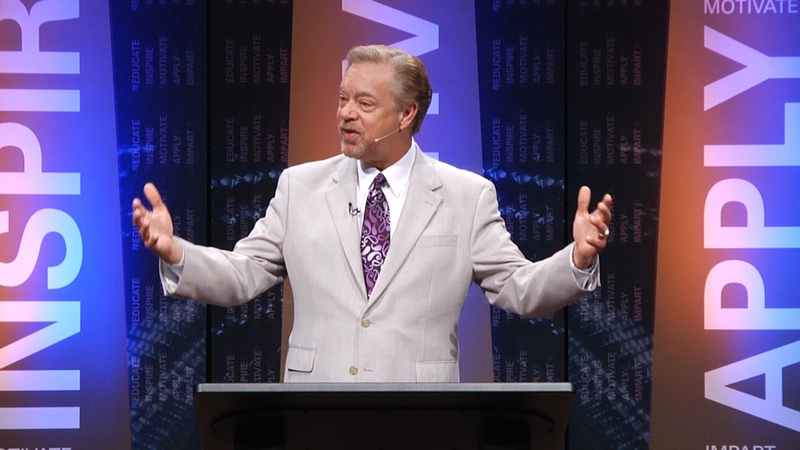 Right thinking is so important, especially when it comes to believers developing their faith. This course sets things right. Pacesetting Leadership has been a huge blessing. After graduating from Bible school in 1991, I started a Bible school back in Africa which is now a four-year college that has graduated almost 750 pastors. 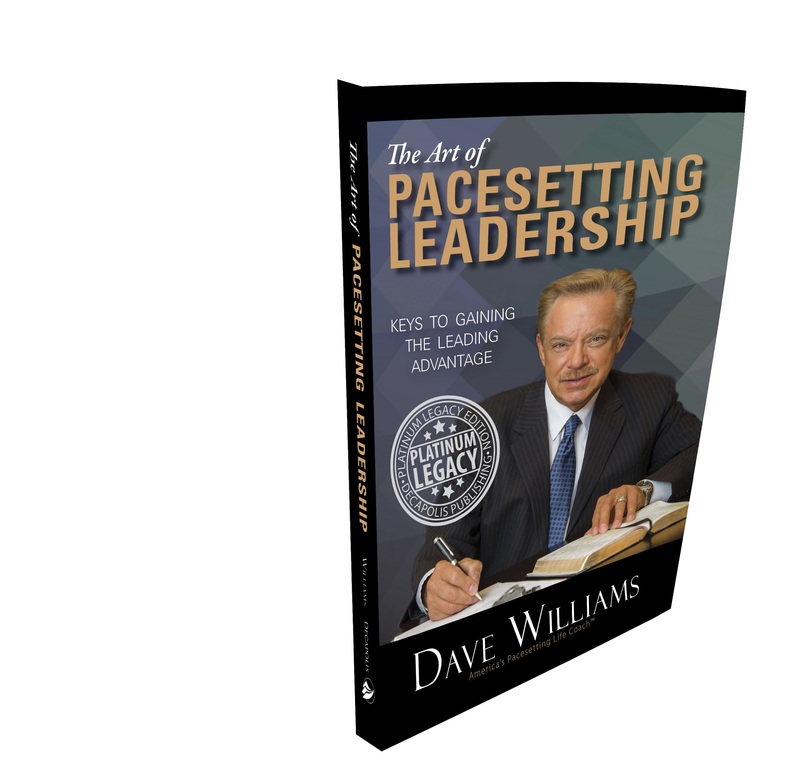 We use Pacesetting Leadership as part of our curriculum. 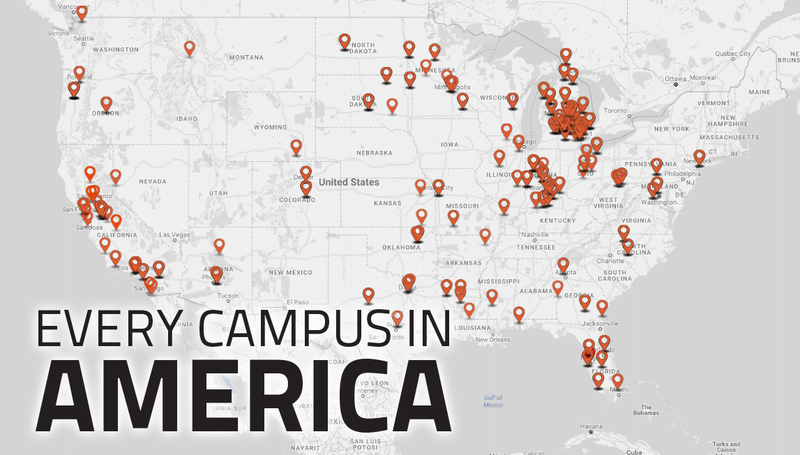 Today we’ve planted more than 300 churches in several African countries. In 2006, I was ordained as bishop over 3,000 pastors in the Republic of Côte d’Ivoire. 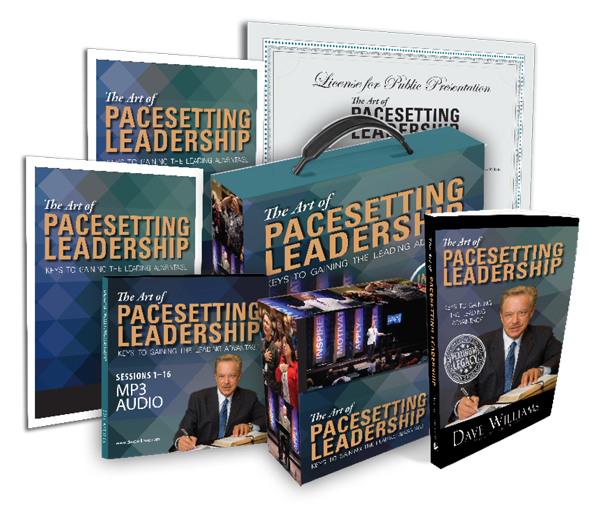 Pacesetting Leadership gave me the vision to accomplish what God called me to do.